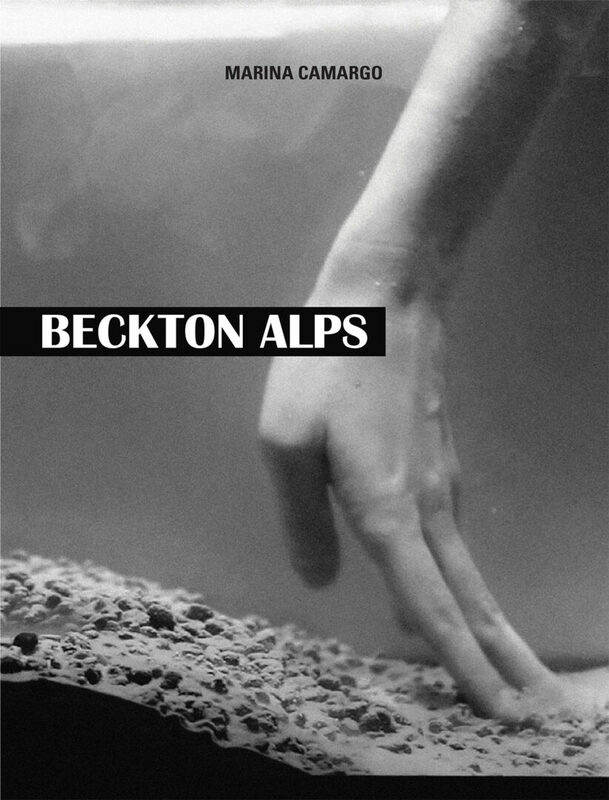 The publication gathered records and documents of the research carried out during the years 2012 to 2018 for the video Beckton Alps. 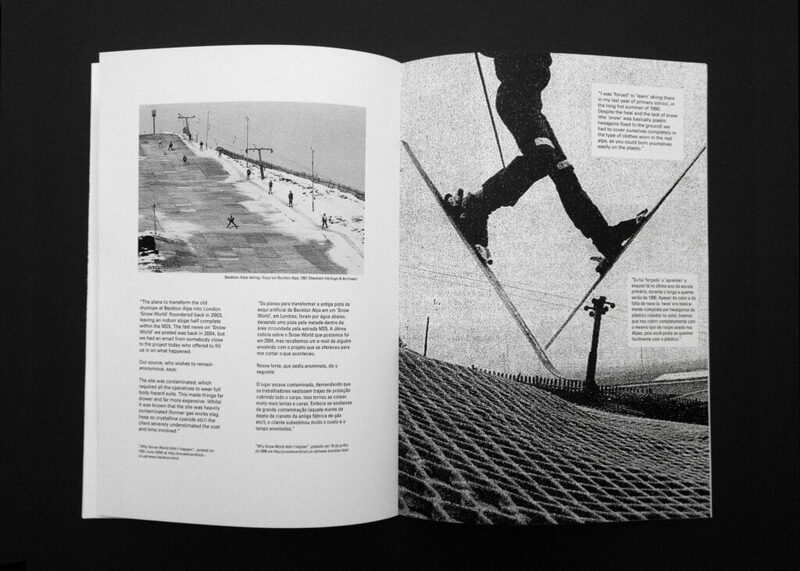 In addition to the archival records gathered by Marina Camargo, an original text was also published on the history of this artificial mountain. 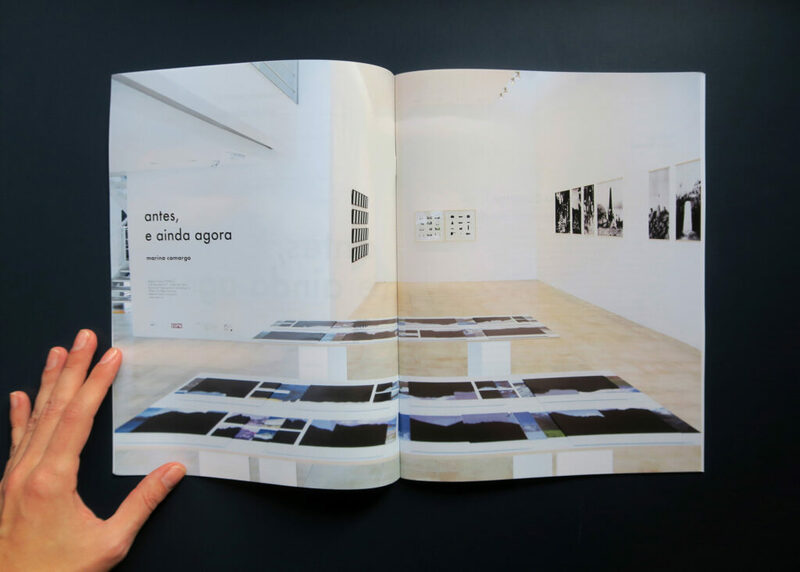 The publication gathers records of Marina Camargo’s solo exhibition Antes, e ainda agora (Before, and even now), held in Porto Alegre in 2018. 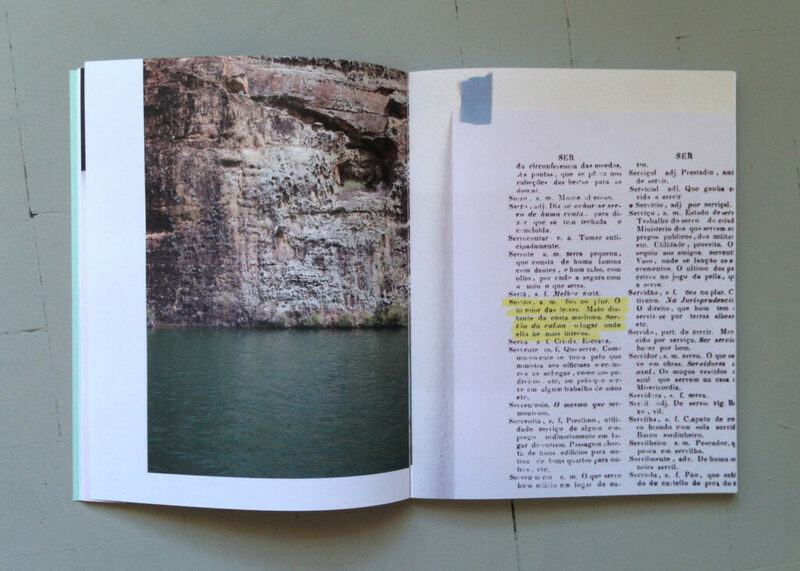 Photographic records of the show, together with the text of Paulo Miyada and texts written by the artist, contextualize the set of works in relation to a more comprehensive view of Camargo’s production. 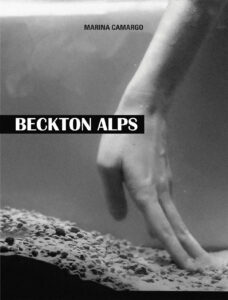 In the works presented in this solo exhibition issues related to memory and the construction of narratives about places unfold into videos, drawings, photographs and sound pieces. How does the historical process take place? Which stories are still being told, which are hidden or forgotten? How can selective memory and programmed forgetfulness determine the narratives about the places and stories? 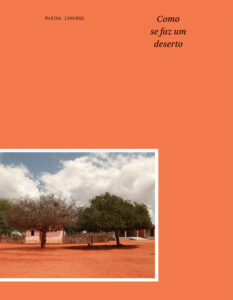 It is also part of the book texts by the Brazilian historian and writer Janaína Amado, the Portuguese writer Gonçalo M. Tavares, and a research realized by the geographers Ângela Ferreira, Yuri Simonini and George Dantas. The publication Como se faz um deserto is a way to expose all this visual and conceptual research, being defined by a sequence of texts and images. In this process, the dialogue established with the curator Cristiana Tejo was fundamental to draw a line between the origins of the project and its process of work, and Vitor Cesar’s graphic design built a visual discourse that is the extremely important to this book and to the whole comprehension of this project. The research and publication was made possible by Bolsa de Estímulo à Produção em Artes Visuais, granted by FUNARTE in 2013. The publication gathered the records of the work process and texts written during the trip through the Pampas region that originated the Treaty of Limits project. The documentation of the series of works presented during the 8th Mercosur Biennial is also part of the bilingual publication. 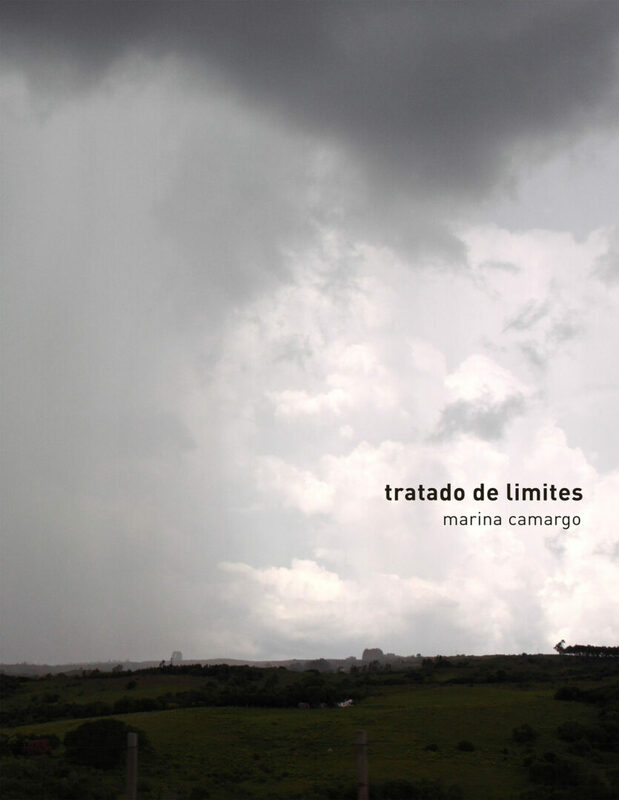 Tratado de Limites (Treaty of Limits) was presented at Mercosur Biennial within the Além Fronteiras (Beyond Frontiers) exhibition, curated by Aracy Amaral. CAMARGO, Marina. Tratado de limites. Porto Alegre: M. Camargo, 2011.